Cummins Profile Cummins inc., a global power leader, is one of largest foreign engine investors of China. Established in the year of 1919, Headquartered in Columbus, Indiana in United States. 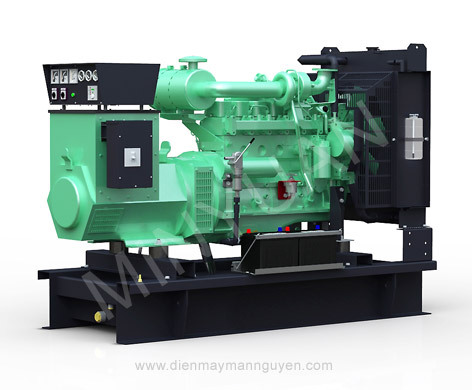 Cummins has two manufacturing enterprises Chongqing Cummins Co. and Dongfeng Cummins Co.. Chongqing Cummins produces the M、N、K series 4-stroke industrial- use water-cooled diesel generator. 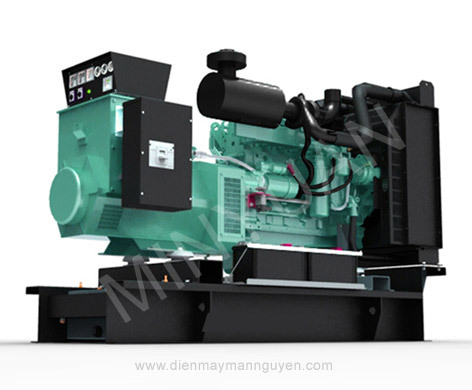 Dongfeng Cummins produces the 4B、6B、6CT、6LT series 4-stroke industrial–use water-cooled diesel generator. 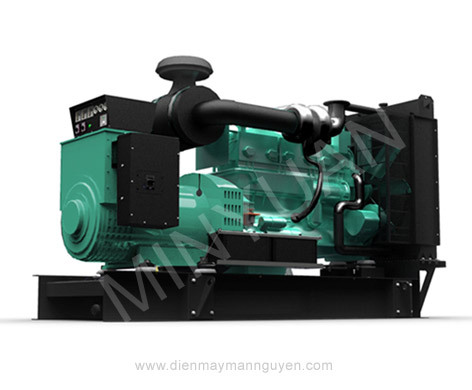 The machine compact、big power 、reliable performance. The working voltage for the control systems is 24V DC. 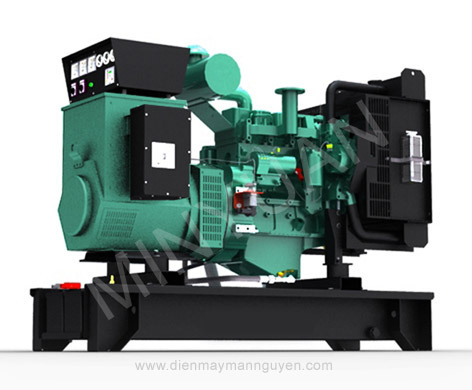 Use Rotational Oil 、Oil filter 、Dry air filter and electronic governor control systems. 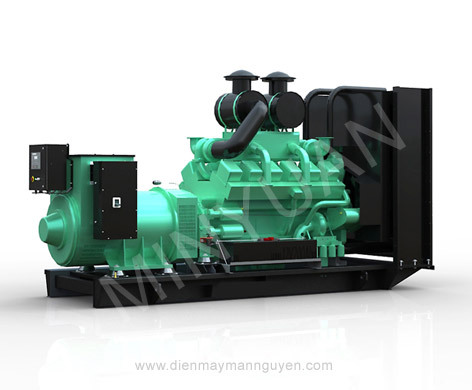 The Genset is assembled in Diesel engine, Alternator, Base Frame, Connector and Control system. 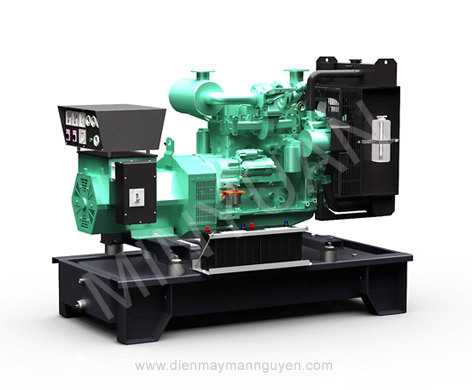 Control system consist of Voltmeter, Frequency table, Ammeter, DC table, Water temperature gauge, oil temperature gauge, Oil pressure gauge, Oil level indicator, Protection and Switch systems. Starting system can choose Manual starting or Auto (remote) starting or ATS in need.